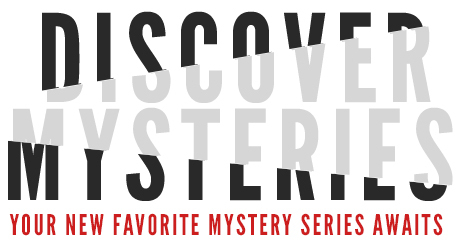 Have you checked out Soho Crime’s Discover Mysteries? It’s a new website dedicated to thrillers and mysteries from across the globe. Each month, we publish a comprehensive overview of an author’s work. These overviews are designed to educate and entertain, inspire and intrigue. Recent authors include David Downing, Helene Tursten, and Peter Lovesey. There’s also options for discounted books, and if you sign up for the newsletter, we’ll send you monthly thriller and mystery updates, and, occasionally, exclusive offers – just because we love you. This month features the award-winning, New York Times bestselling author Cara Black. Murder on the Left Bank, the eighteenth book in the Aimée Leduc series, publishes in June. We hope you will take a look and explore what this new book as well as its wonderful series set in Paris has to offer.